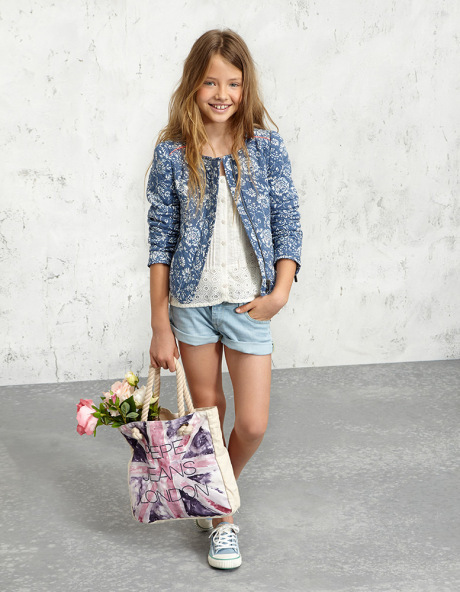 We discover the catalogue Pepe Jeans London 2015 with the clothing collection spring summer Pepper full of fashions for your summer outfits. Shirts, tops, jeans, shorts, skirts, dresses and accessories not to be missed and to collect in your wardrobe. The well-known fashion brand launched its new collection with a black and white campaign sees as the face model Cara Delevingne, face of the brand Pepe Jeans London spring summer 2015.The catalog is shown by the shots where supermodel wearing outfits of all kinds, intended for everybody: shorts, pants, denim, dresses printed garments, crop top, original and trendy sweaters and accessories. Among the protagonists of Pepe Jeans London S collection | S 2015 we find the leather biker jacket, available in soft pastel pink and white tones ice versions, but also denim remains one of the trend of the season. 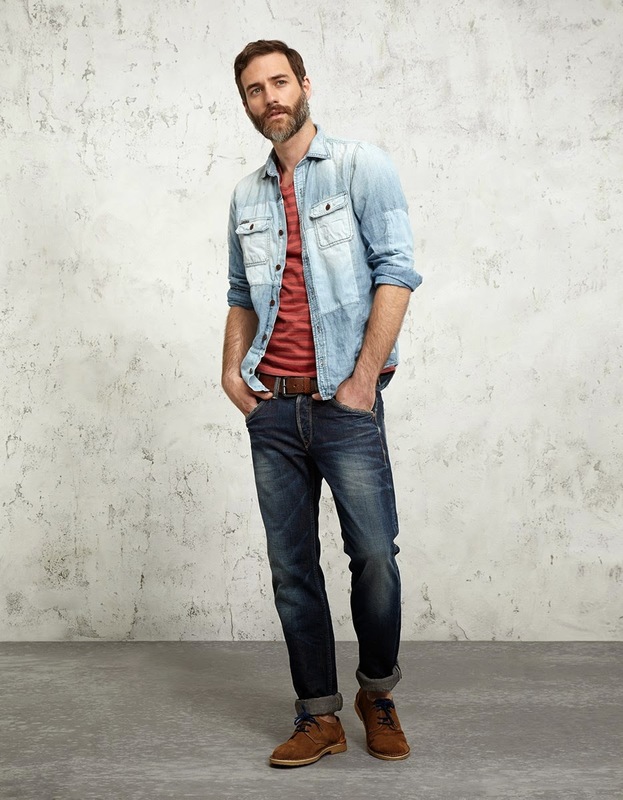 Jackets, shirts, skinny pants and shorts in denim classic, printed or faded effect, are a must in the collection, perfect for casual outfits. 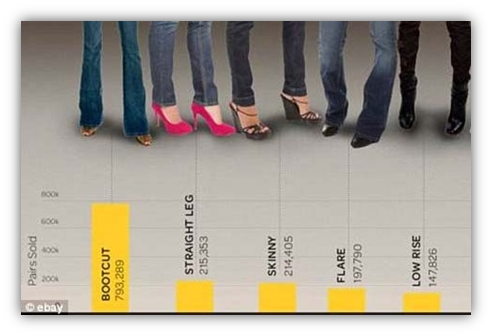 The jeans are a major presence in the collection and are available in many variations, from the regular version to the one on your ankle, going from soft models and other skinny jeans for plus size pregnancy ladies from Hoticle.com, but also straight leg jeans, cropped pants or long rise. 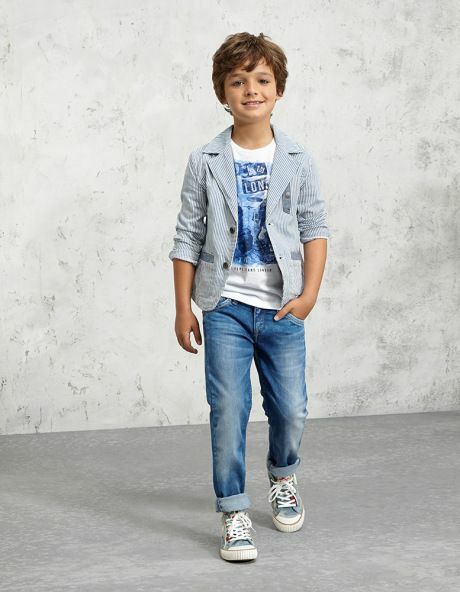 They are also long and short dresses Pepe Jeans London, plain or printed, accompanied by stylish jumpsuit and sporting with long trousers or shorts. The prints are all very original geometric designs or polka dots, but dominated by floral patterns on short, dresses and pants. 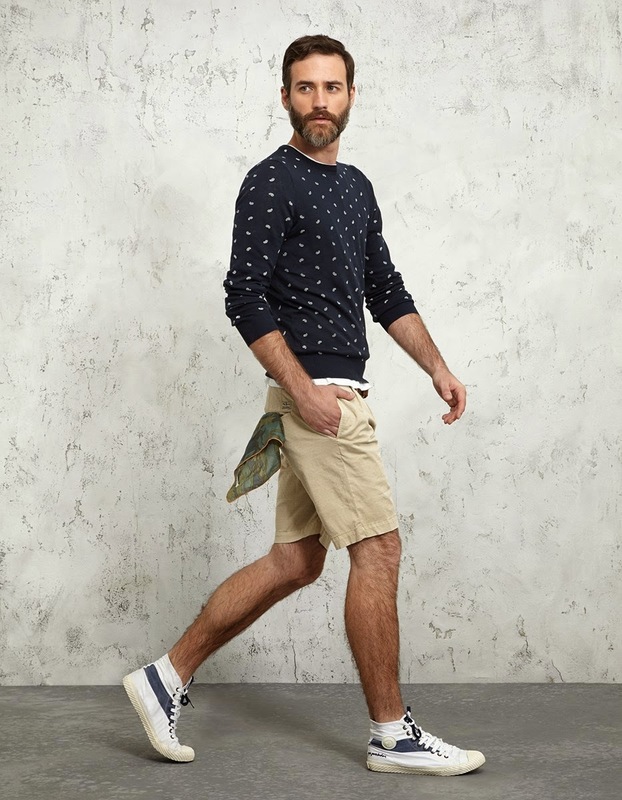 Short-sleeved shirts on, top with shoulder pads and sweatshirts are written and original designs ranging from skulls to symbols, through writings, Union Jack flag and horizontal lines. 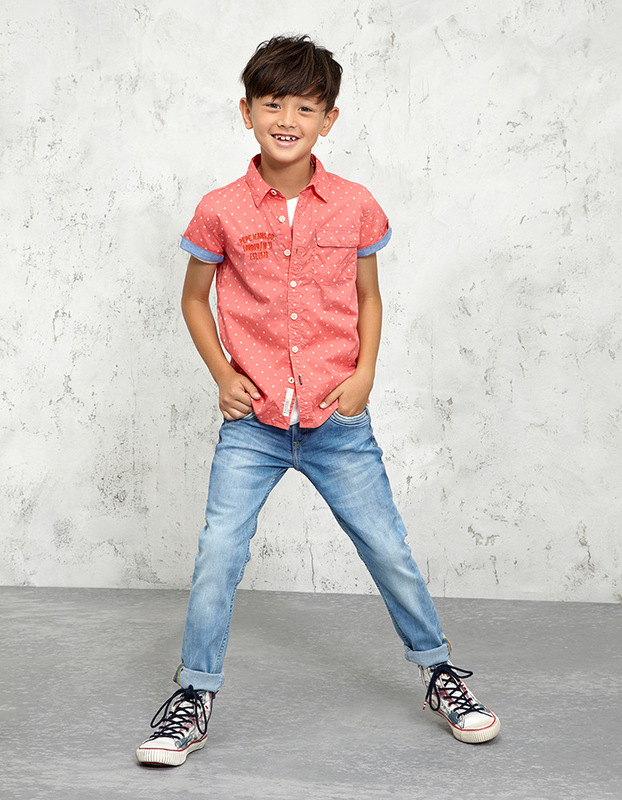 Even the skirts of Pepe Jeans London PE 2015 collection are original models, available in different lengths which seem to know no half measure: down to the foot of solid with lateral opening or short and pleated in fantasy. No shortage of models in lace and sensual skirts in black leather with zip front. Complete the look beautiful Accessories Pepe Jeans spring summer 2015 that include fancy scarves, bags, sunglasses and shoes. Footwear are models for all tastes, from fabric and rope wedges in fancy, canvas sneakers and rubber and slip on stripes and flowers. 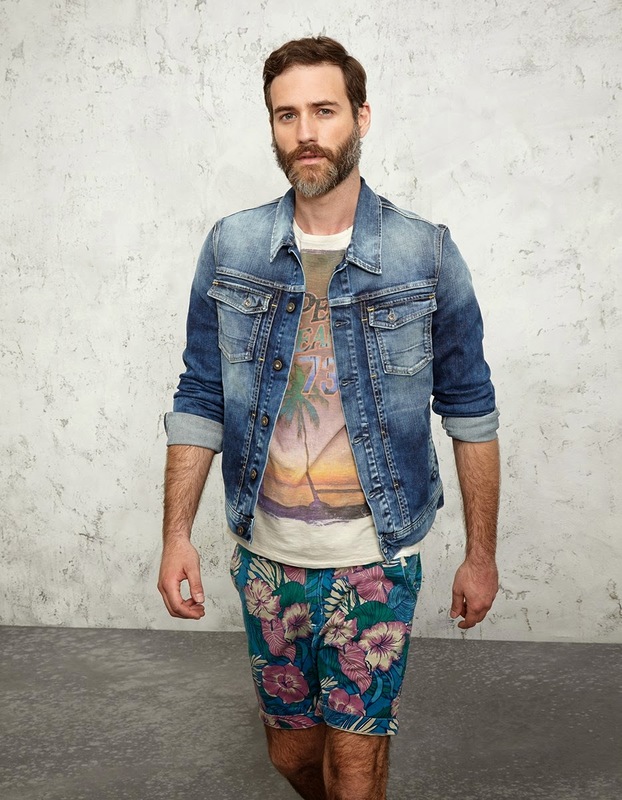 Check out our gallery and get the heads of the new collection spring summer 2015 Pepe Jeans London.